Ubuntu Edge Picture, What it look like ? 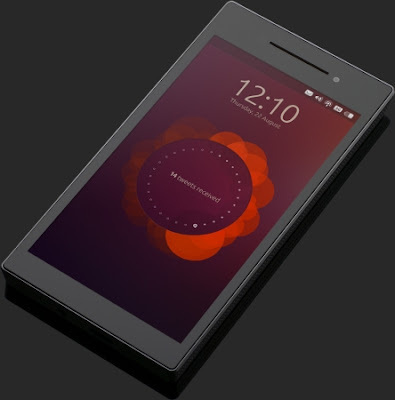 Canonical, te provider of Ubuntu want to build a phone that provides a computing experience with ubuntu in a mobile Phone. 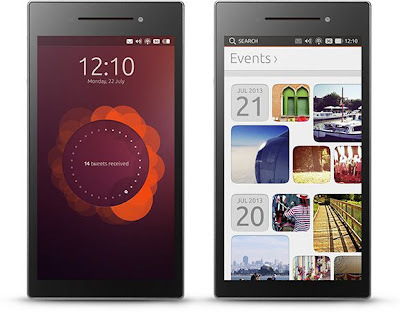 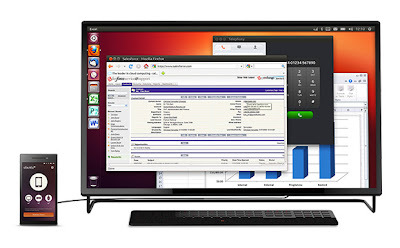 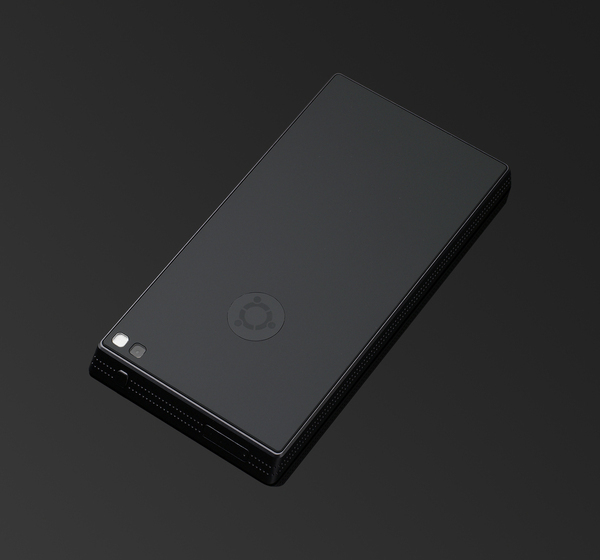 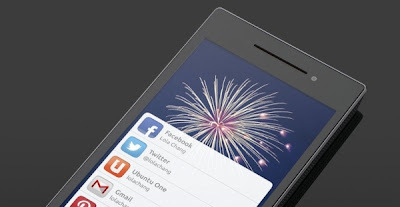 Seems that time has come, shortly canonical will launch it's mobile phone (Ubuntu Phone) that named Ubuntu Edge.